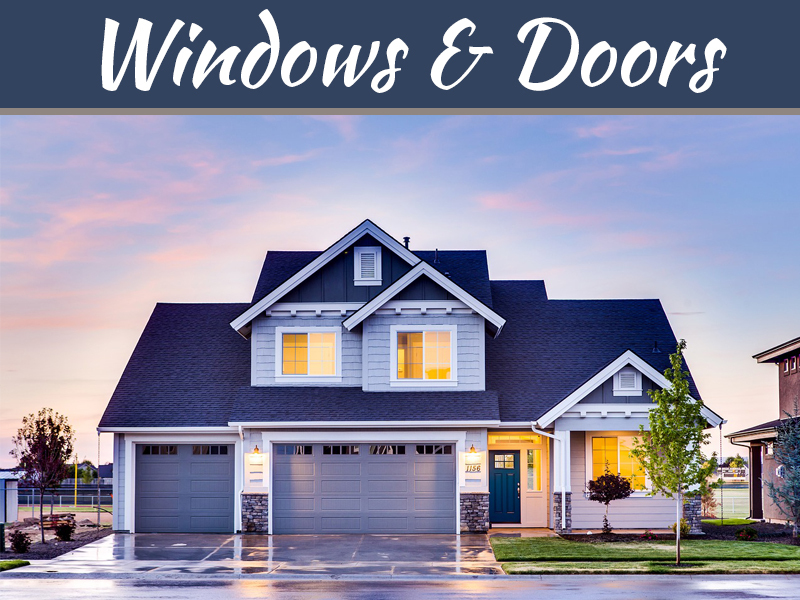 Your home’s windows are the places where the inside meets the outside most closely, making these areas key to controlling your home’s temperature. 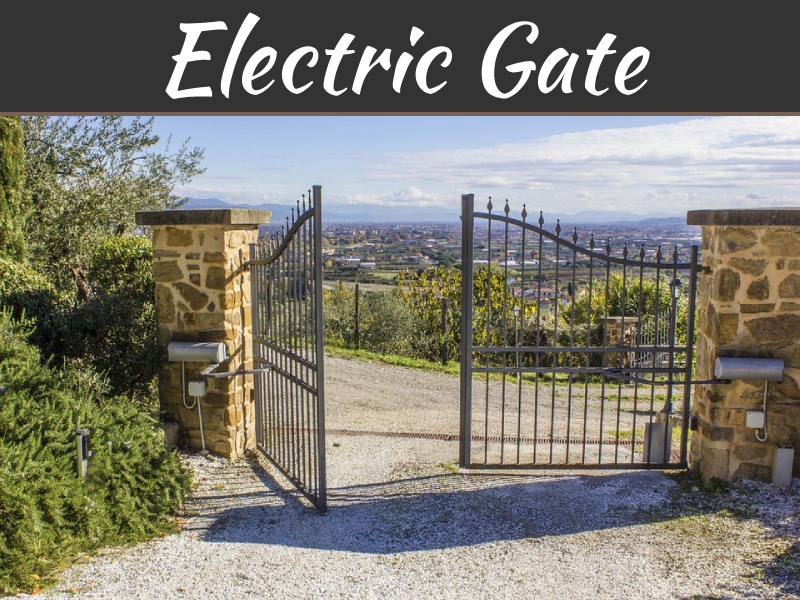 Too many homeowners simply make do with their existing window setup, using their home’s heating, ventilation, and air conditioning (HVAC) system to make up for the losses. You can save costs and improve heating and cooling efficiency by using windows to control your home’s climate. Window treatments can decrease temperature loss through windows. Many different types of treatments exist, each properly used for certain situations. Drapes, particularly heavy ones, can insulate windows and provide privacy, but keep the light — and therefore heat — out during the day. 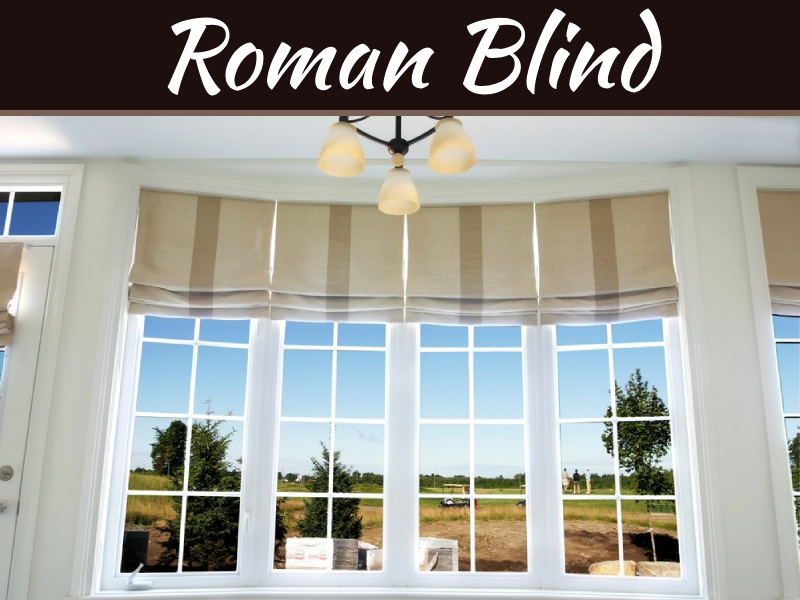 Blinds are easily adjustable, but are less effective at maintaining temperature. 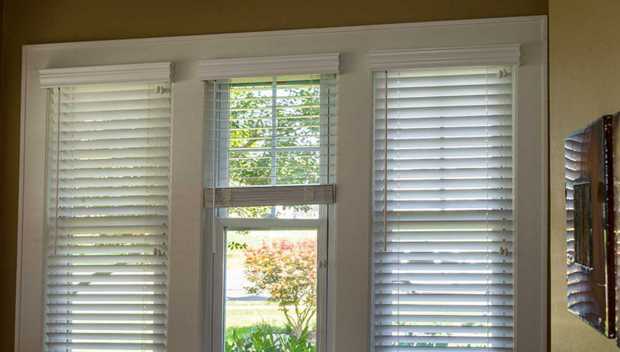 Various window treatment options are available to you, so decide what types would work best in your situation. If treatments aren’t enough to control heat loss in your home, you can consider other options, such as insulation. Insulating panels fit along your existing window frame and block areas of heat loss, keeping the heat in and the cold out. Interior storm windows coat the frame with plastic for a tighter seal. Although both types of insulation may sound intimidating to the inexperienced homeowner, these insulation types are fairly easy to install with a minimal knowledge of home craftsmanship. The sealing around windows is a prime source for air leakage. If you feel a draft by your windows even when you have closed them, chances are you could use better sealing. Weather stripping is an insulating material you apply to the perimeter of the frame to completely cover holes, sealing the window from the elements. Use caulk to apply the stripping, since the adhesive material itself helps to complete the seal, doubling its effectiveness. While this project sounds intimidating to those not familiar with home repair, several online tutorials exist to help the beginner acquire the necessary skills. If the window itself is too thin, a cheaper solution than installing new windows exists. Window film is a heat-reflective material you can adhere to the inside of your window. When the heat from your HVAC system strikes the window, the heat reflects back inside your living spaces, rather than exiting from your home. The material conserves the heat you are paying to generate. The only issue with window film is that it can block out the heat of the daylight hours as well, increasing the work load of your HVAC system throughout the day. Several different strategies can lead to scores of ways to fit window efficiency into your lifestyle. 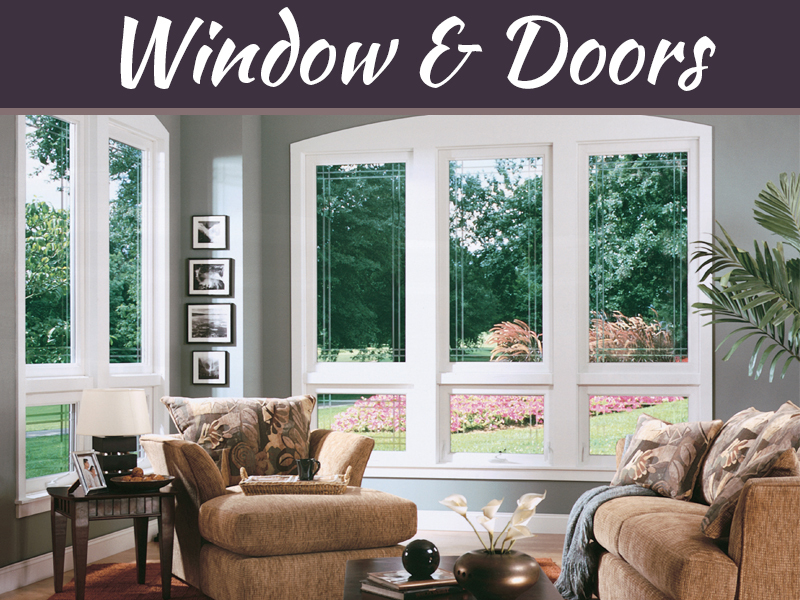 As such, you have the luxury of selecting the window efficiency strategies that work best for you and your home. Consider your home’s own energy efficiency needs when making decisions about your windows. Whether you’re using window treatments or installing weather stripping, you can improve your home’s window cooling and heating efficiency.